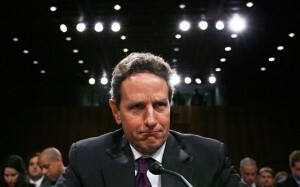 Is Timothy Geithner A Bro? I’ve spent some time now following Ethereum and studying the system. 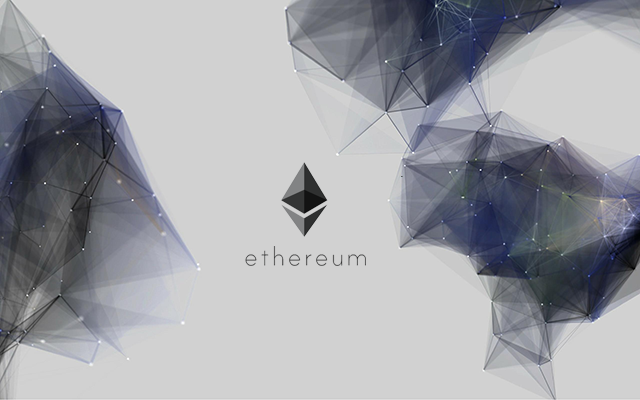 Ethereum is a general-purpose open-access globally-distributed computer that can’t be shutdown. It includes an economic system where computer operations are paid for with “gas” which is a derivative of the network’s native and crowd-funded currency token, Ether. Here are some of my thoughts on the technology in outline form. If the network were to accommodate an app like Facebook, the inferred computing power requirements of each node would result in a highly centralized topology, so why not use Amazon RDS in the first place? What gains can a decentralized computing network of unknown and untrusted peers realistically achieve through sharding and parallelization? Given the ambigious performance characteristics of each peer, what is the data distribution model? Resources in the real-world can already be allotted on an individual basis by any number of other payment mechanisms. The self-regulating-renting-and-optimizing car or condo contract still has human owners, how is liability handled in the event of an accident? Enhanced privacy for user/provider but at what sacrifice? Cut out the middle man but you enable a transparent market (bid/offer) which will likely lead to lower prices and less profit for the driver, and then what if you get in an accident? Ultimately the driver ceases to exist and the age of Minority Report is upon us, so who owns the self-driving car and who holds the liability in the event of an accident or bodily harm? Blythe Masters rise from a young woman in England to top-Dog at Yank-run JPM has been nothing short of meteoric. Born in Oxford, England, she grew up in a family of means that lost money. Educated at Cambridge University’s Trinity College, Ms. Masters started with the bank as an 18-year-old intern on the London commodities desk. While still in her 20s, she was among a team that sold regulators and investors on the use of newly invented credit-default swaps to shift risk off the bank’s books. At 28 she became a managing director, the youngest woman to achieve that status in the firm’s history. Soon after leaving JP Morgan under the scrutiny of regulators and lawmakers, she entered the Bitcoin space. In her free time, she enjoys horse-riding. Ounce.me wanted to know more about this former Wall Street darling turned Bitcoiner. We investigated. Blythe Masters is a controversial figure in finance. She received considerable press as Head of Global Commodities at JPMorgan. Before that, from 2004-2006, she was the CEO of JPMorgan’s Investment Bank. Before that, she worked as the head of Global Credit Portfolio and Credit Policy and Strategy at JP Morgan. Prior to joining JP Morgan, Masters completed numerous internships in the bank’s derivatives business starting in 1987. After working in derivatives, she was put in charge of the JP Morgan commodities operation. Her division, despite much financial support and investment, did not succeed like the banking firm had planned. By 2010, she was feeling pressure to succeed in a bearish commodity market. In 2010, her division fell $1.78 billion short of the revenue goal. Her commodities division was one of JP Morgan’s largest divisions, and since 2008 had spent over $2 billion buying commodities-trading operations, like Bear Stearns, UBS commodities and RBS Sempra Commodities. The JP Morgan commodities desk traded everything from power to precious metals. Masters was known as an opinionated person during her time on Wall Street. For instance, at a 2009 meeting with White House economic adviser Larry Summers, she vocally opposed the financial overhaul proposed by the administration. 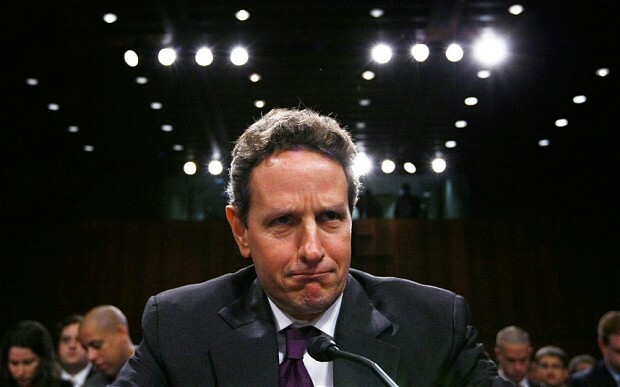 She was the only person in the room who told Mr. Summers that she didn’t agree with his agenda, said Tim Ryan, chief executive of the Securities Industry and Financial Markets Association trade group. “She said things everyone else in the room felt but they weren’t willing to say,” Tim Ryan, chief executive of the Securities Industry and Financial Markets Association, said. Called “the woman who built financial weapons of mass destruction,” Masters once acknowledged this claim in an October 2008 speech: “It is important to distinguish between tools and their users,” she said. In a summer 2008 meeting with US senators, she disagreed with an expert who argued JP Morgan had an incentive to drive up oil prices. “Are you calling me a liar?” she said, according to a person who witnessed the exchange. “She is definitely not a shrinking violet,” Bart Chilton of the Commodity Futures Trading Commission said. While building the commodities arm of JP Morgan, she once told employees their competitors are “scared s—less of us” and said “we are going to build and finish building the No. 1 commodities-trading franchise on the planet.” This never turned out to be so. Masters had to eventually appear before a board to discuss the coal trade and the state of the business, among other subjects. That was after she assured her bosses that, despite the disappointing results for the second quarter, the bank remains on track to unseat larger rivals. Her superiors had her back: “You are one stough kid,” one executive wrote. According to Urban Dictionary, stough means “one who rocks, parties hard.” Masters assumed this to be a typo. Her commodities division wouldn’t last much longer. After a $3.5 billion sale of units she oversaw, Masters left the firm. Masters, at the age of 45, “has informed us of her intention to leave the firm, take some well-deserved time off and consider future opportunities,” Chief Executive Officer Jamie Dimon, 58, and investment-banking head Daniel Pinto, 51, said today in a memo. JPMorgan sold physical commodities business to Mercuria Energy Group Ltd. due to the scrutiny of regulators and lawmakers who accused the firm of manipulating prices. While Mercuria executives were impressed with her negotiating ability, Master’s never worked at the company. She instead returned to the spotlight in July of last year, when JPMorgan agreed to pay $410 million to settle U.S. Federal Energy Regulatory Commission that her division manipulated power markets from 2010-2012. That was not the last the world would hear of Masters. She entered into the Bitcoin space. Master’s Digital Asset Holdings – a block chain technology firm – recently raised more than $50 million in a new funding round. The firm announced the completion of fundraising with 13 financial institutions, including ABN AMRO; Accenture; ASX Limited; BNP Paribas; Broadridge Financial Solutions; Citi; CME Ventures; Deutsche Börse Group; ICAP; J.P. Morgan; Santander InnoVentures; The Depository Trust & Clearing Corporation (DTCC); and The PNC Financial Services Group, Inc. Her firm has found success through adoption of its technology. The Australian Stock Exchange (ASX) announced it plans to adopt a post-trade settlement system developed by Digital Asset, which will use a distributed ledger. Bloomberg states ASX contributed more than $10m to the round in exchange for a 5% stake. Her dedication to her work is unparalleled. Headlines once recounted how, when she went to the hospital to give birth, she brought a wireless device in order to stay up-to-date on finance. If Warren Buffett is to be believed in his verdict that derivatives are “financial weapons of mass destruction” then Blythe Masters is one of the destroyers of worlds. British-born Masters was considered to be a part of “JP Morgan mafia” during her later tenure with the firm. She is credited with designing credit derivatives experts cited as the reason for the 2008 financial crisis. “I do believe CDSs [credit default swaps] have been miscast, much as poor workmen tend to blame their tools,” she told The Guardian. Beginning in 1997, Masters, along with a team, created credit derivatives. The officially posited intention was to remove risk from the balance sheets of various companies by separating default risk on loans from the loans themselves. “In bypassing barriers between different classes, maturities, rating categories, debt seniority levels and so on, credit derivatives are creating enormous opportunities to exploit and profit from associated discontinuities in the pricing of credit risk,” Masters explained of the instruments. The derivatives, in part created by Masters, allowed banks to hold lower reserves against loans. This allowed Wall Street to loan more than ever. The credit derivatives market ballooned. After her wild ride on Wall Street, Masters became one of the first – and best-known – Wall Street executives to enter into the digital currency market. She became the Chief Executive of Digital Asset Holdings. The firm, founded by Don Wilson and Sunil Hirani, builds software platforms for high financial institutions for trade settlement of digital assets. She called this “the financial challenge of our time.” At the time of taking over as CEO for Digital Assets, she expressed she believed that Bitcoin could play a role in mainstream finance, like secondary corporate loans or private equities – both trillion dollar markets. Towards this end, Digital Assets is building software to promote financial settlement and minimize the third-party failures “that have plagued bitcoin and other digital assets,” according to Masters. Digital Assets strives to create platforms so clients can convert traditional securities and other financial tools into a digital form made available to ledgers. The firm, in part because of its high-profile staff, is in talks with US and UK regulators. According to Masters, her interest in digital currency stems from her creation of derivatives and insight into how they fueled the 2008 financial crisis. This has opened her eyes to the need for transparency, such as that offered by decentralized ledgers. If there is anything to take from Master’s career at JP Morgan, it’s that there is no ill-will between her and her former employer. This is evidenced by the fact that JP Morgan Chase partnered with Digital Asset Holdings to trial block chain technology projects. The purpose? To bring transparency and efficiency to payments. I really wanted to like Skyhook. But after having used one about 8 times now, I have to be honest: these things should not be left unattended in public places. The Skyhook team needs to issue a serious upgrade to the software. This is not something I feel comfortable telling people represents the future of anything. It is really embarrassing taking a friend to use one of these and having it fail in front of you, which has happened 4 times for me so far. I’ve done nothing out of the ordinary, other than follow the instructions displayed on the screen. Once, bills were not being taken up by the acceptor, no purchases could be made. Another time, the QR code scanner froze and we couldn’t proceed. A fourth time, the Skyhook let me insert more cash than coins were available, which led to some bugs where not only was I not able to complete the transaction after inserting money, but accidentally revealed the prompt to Exist Kiosk Mode / Change Kiosk Password. I can’t bring myself to drink the Kool-Aid on these machines despite being very eager to see their proliferation in the wild. My experience buying Bitcoin with the Skyhook gives me the impression that it was developed in a weekend by someone with a bad hangover and a 9-5 time constraint. Maybe this isn’t far from the truth. I hope that Skyhook will improve their software so operators and customers alike don’t have to be embarrassed when things go wrong, trying to explain how the money of the future makes paper money literally disappear. Today marks the 1 year anniversary of Robocoin Kiosks, and like an un-oiled roulette table the company has made sure to squeak about it. How time flies! 365 days later and Robocoin is quite impressed with themselves. We pulled out the best & most relevant part which perfectly summarizes Robocoin’s attitude towards Bitcoin and their industry cohorts. 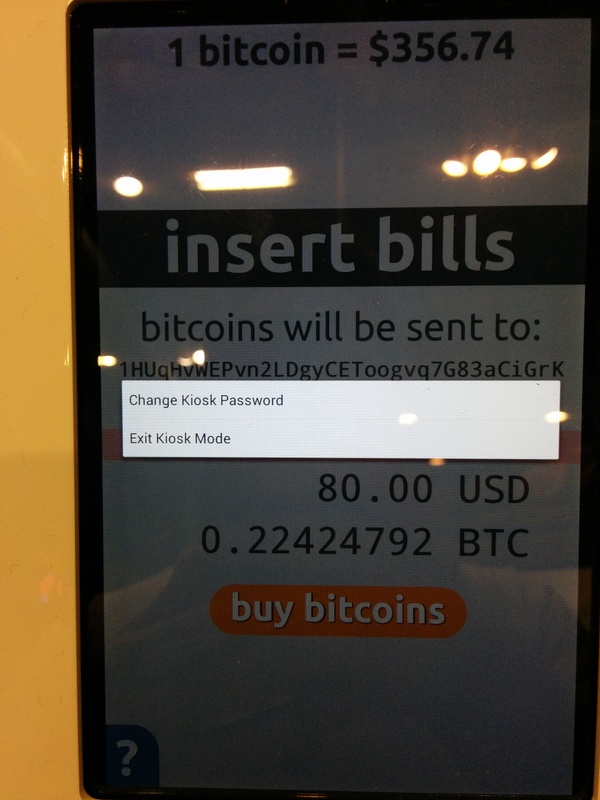 Here’s the funny part: we invented Bitcoin ATM 1.0 and it was not very good. The user experience relied on third party exchanges and wallets, making it inconsistent and unstable. 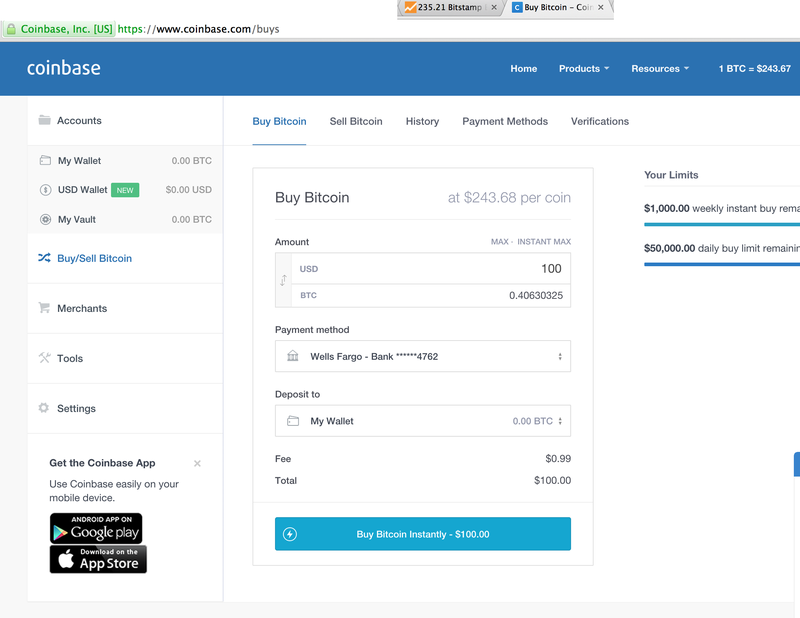 Customers sometimes had to wait hours to receive purchased bitcoins. 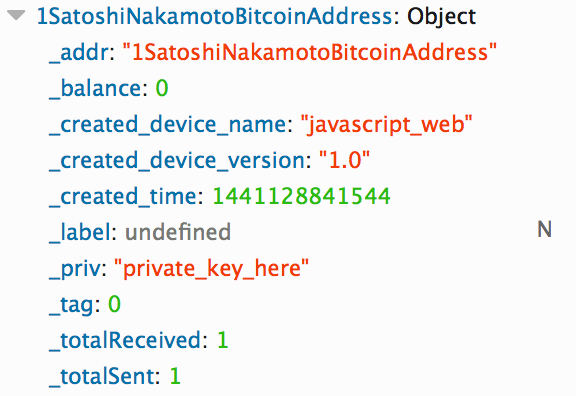 Bitcoin sells often failed altogether. If customers excluded miners fees operators were forced to choose between processing high-risk or slow transactions for customers. While some transactions got delayed, paper wallets were often lost. The ATMs weren’t smart – they didn’t remember customers. And still copycats emerged! The market exploded with SHI-TMs. It’s safe to say this email contains levels of contradictory self-loving that would have even the most Namasté’d out Yoga teacher scratching their head.